The 27th running of the Nascar Sprint Cup Series was held at Sonoma Raceway in Sonoma, California. 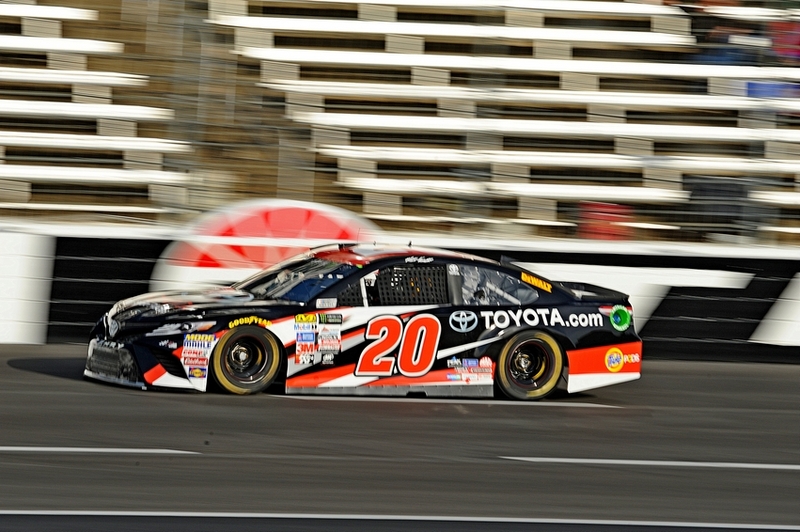 Carl Edwards in his #19 Toyota Camry was the pole position with 40 drivers taking on the 1.99-mile track for 110 laps. After the singing of the National Anthem and spectacular F16 flyover, the Grand Marshalls of the event gave the drivers “Start your engines” command. Temperature in the 80’s and a slight breeze brings a gorgeous day for racing. Tony Stewart out drives Denny Hamlin in the final lap to win the race.